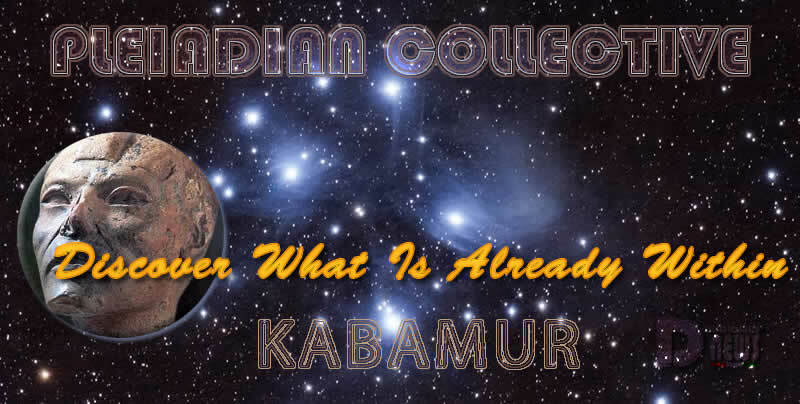 Discover What Is Already Within – Pleiadian Collective. By Kabamur Taygeta. We Remain Close In Light! We Are Here To Encourage You And Remind You That This Is Not A Game. There Is Nothing To Win And You Cannot Be Defeated. This Is A Moment That You Have Spent Lifetimes To Finally Reach The Embodiment Of Ascension And All Aspects That This Involves. And The Rudimentary Portions Of The Release Work Have Been Confronted, One Becomes Aware That One Is Suddenly Viewing The World Through Different Eyes. The Attendant Difficulties To Which You Had Become So Accustomed And Which, Through Your Anticipation, Once Persisted Despite Your Awareness Of Them, Suddenly Are No Longer There. And One Emerges In The Rarefied Space Of Recognizing A New Beginning Marked By Unprecedented Freedom Of Choice. We Once Again Are Assisting You To Discover What Is Already Within. To Remember What You Already Know. Awaken And Rise, Beloved Ones! This entry was posted in Uncategorized and tagged Disclosure News Italia, Embodiment of Ascension, freedom of choice, Kabamur, love, newe beginning, no defeat, nothing to win. Bookmark the permalink.